Both during college and after I graduated, I spent time in Japan where I co-founded my first company, an early Japanese social network. I later moved on to work for a Japanese ad agency where I had great opportunities as one of the only fluent English speakers at the firm. By 2005, I moved to Atlanta where I worked for a digital ad agency and saw the rapid changes occurring in marketing as consumers began to spend more time on the internet and mobile devices. At the agency, we started rolling out early digital marketing tools that are now widely used, such as email marketing and Google AdWords. Despite all the advances in targeting consumers with the right ads, I found it was still hard for companies that sell to businesses to get the right message to the right customer at the right time. I discovered the need for web-based marketing automation capabilities for businesses of all sizes, which lead to my co-founding of Pardot in 2006. My goal was to provide customers with new and better ways to create and track online marketing campaigns. In 2012, Pardot was acquired by ExactTarget, which in turn was acquired by Salesforce in 2013. 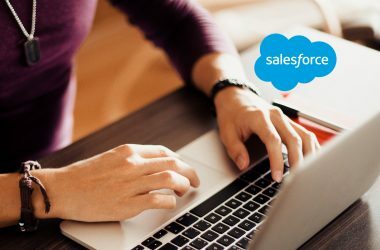 Since joining Salesforce, I’ve held a number of roles, including my current role as the EVP and GM of Sales Cloud. What drives you to attend the ABM Innovation Summit 2018? What sessions are you most interested in attending? I enjoy attending events where I get the chance to meet like-minded individuals and others in the industry who I can learn from. I am most interested in attending the ABM impact sessions as I love learning about other organizations’ approach to ABM and how they are using the technology to succeed in today’s digital world. I’m also keynoting at the event, focusing on ABM as a whole and how things like AI and analytics will continue to play a role. How can Brand Strategy executives truly benefit from attending the ABM Innovation Summit 2018? Hearing from industry leaders on how to leverage ABM for successful marketing strategies and learning first-hand how brands are using ABM is invaluable. Any time an executive focused on brand strategy receives an opportunity to take a deep dive into a specific technology or focus area, they should jump at that opportunity. The marketing automation space is constantly evolving as emerging technologies like AI become a part of our daily lives. As such, it’s important for leaders across industries to be at the forefront of these changes to help their organizations succeed. 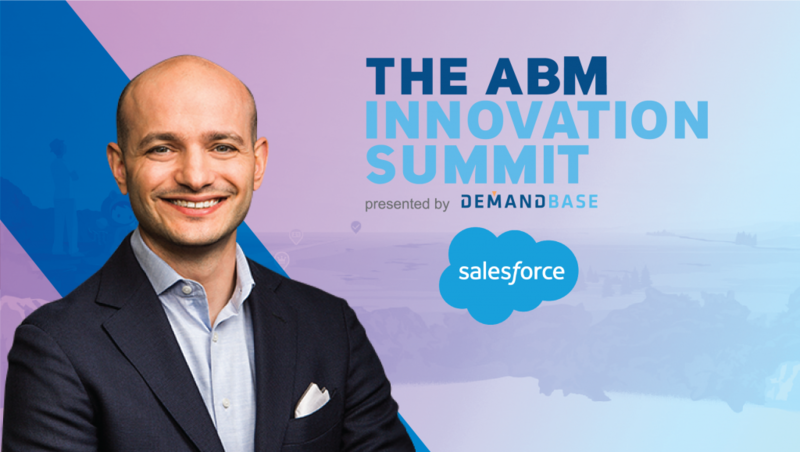 To truly benefit from attending the ABM Innovation Summit, executives should plan to attend as many sessions as possible and take advantage of the networking opportunities. How are marketing automation platforms evolving with the maturity of AI/ML and data science? Which marketing technologies are you keenly following in this ecosystem? The rise of AI offers huge potential for marketing automation, informing B2B marketers when and how to engage a prospect with unprecedented accuracy. For ABM specifically, AI is able to provide a layer of prediction, enabling sales and marketing teams to be more efficient and effective in their prospect and lead engagement. Additionally, lead scoring used to be a rules-based process, but AI is also able to play a huge role here, providing the opportunity to automate lead scoring capabilities, resulting in more valuable campaign and opportunity insights than ever before. What are your predictions on the ‘State of B2B Marketing Orchestration’ platforms in 2018-2022? 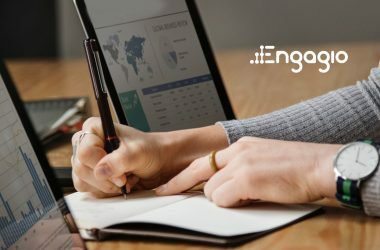 More and more B2B companies are focused on ABM, where they can align their limited marketing resources around their most important and valuable accounts versus individual prospects. 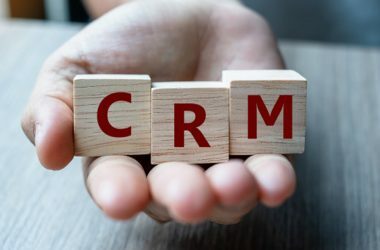 Over the next few years, we expect to see the lines blur even more between sales, marketing, customer support, operations and even IT, creating meaningful engagement with the right customers, at the right time, while streamlining sales and marketing funnel. 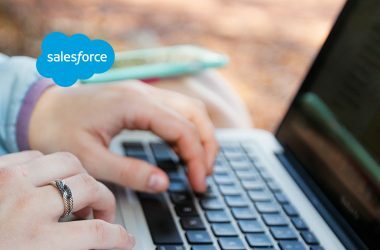 How do you inspire your team at Salesforce to work with technology? It is really our customers that inspire our team to work with technology. Customers are the oxygen for our products, inspiring us to build and use technology to solve their business problems. And the more our team is able to spend with our customers, the more inspired they become, because without our customers — we’re just building technology in a lab. Thank you Adam! That was fun and hope to see you back on MarTech Series soon. 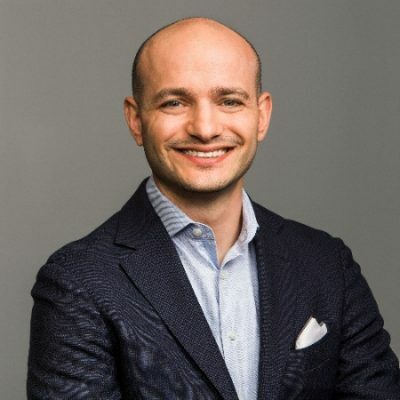 Adam Blitzer is Executive Vice President of Salesforce Sales Cloud, the world’s #1 CRM platform. In this role, he leads the product direction, marketing and operations for Sales Cloud, encompassing SteelBrick, Data.com and Pardot and Service Cloud. Before co-founding Pardot, Adam worked in Japan for three years. While there, he founded a start-up and worked at an ad agency. He holds a bachelor’s degree from Duke University.